Our emergency phones and call boxes are designed to provide two way communications and increase safety in public areas, both inside and outdoors. They’re ADA compliant, durable and designed for easy, quick hands-free communication. Ideal for Campuses, Parking Lots, Area of Refuge, gas stations as well as police and fire departments. 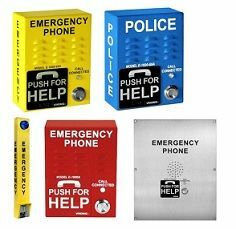 We carry emergency call boxes, emergency phones and industrial phones designed for reliability and ease of use in limitless indoor and outdoor applications. Whether you need a vandal-resistant, outdoor emergency phone with a video camera or a call box in a high-visibility color, our selection can meet your needs. We offer options including Wireless, IP, Solar Powered and Analog phones. We carry manufacturers including Viking Electronics, Rath, Guadian Telecom, Wheelock and more. 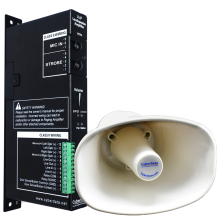 Keep your facility secure with our Emergency Phones and Call Boxes for Analog and IP Networks. 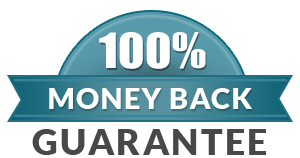 Browse our products below, or call us at 800-335-0229 today for personalized assistance.